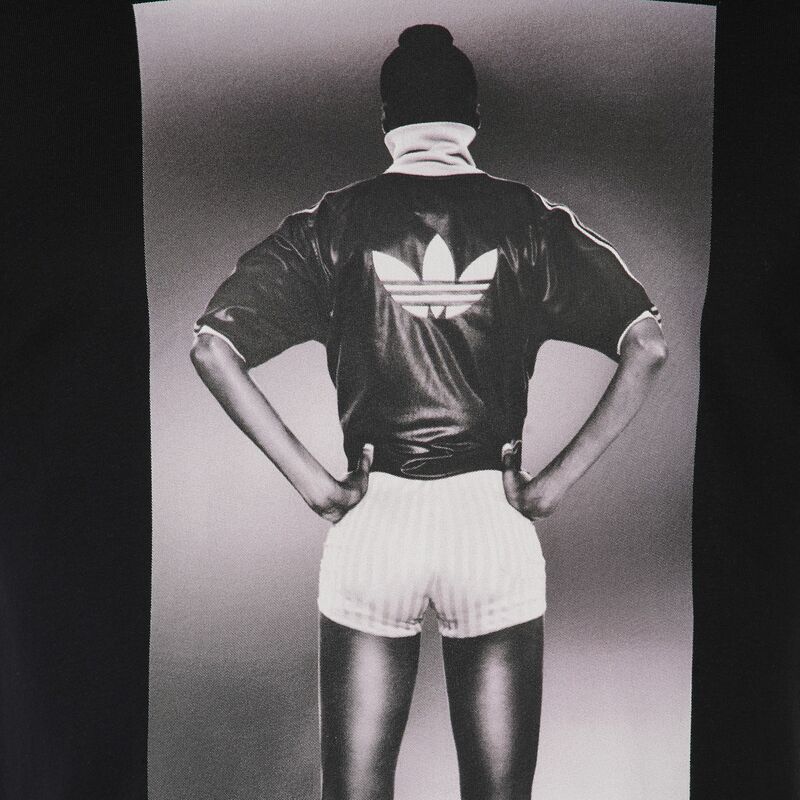 Add style to your workouts and training sessions with the adidas Fitness Girl T-Shirt. 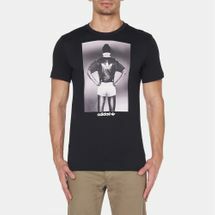 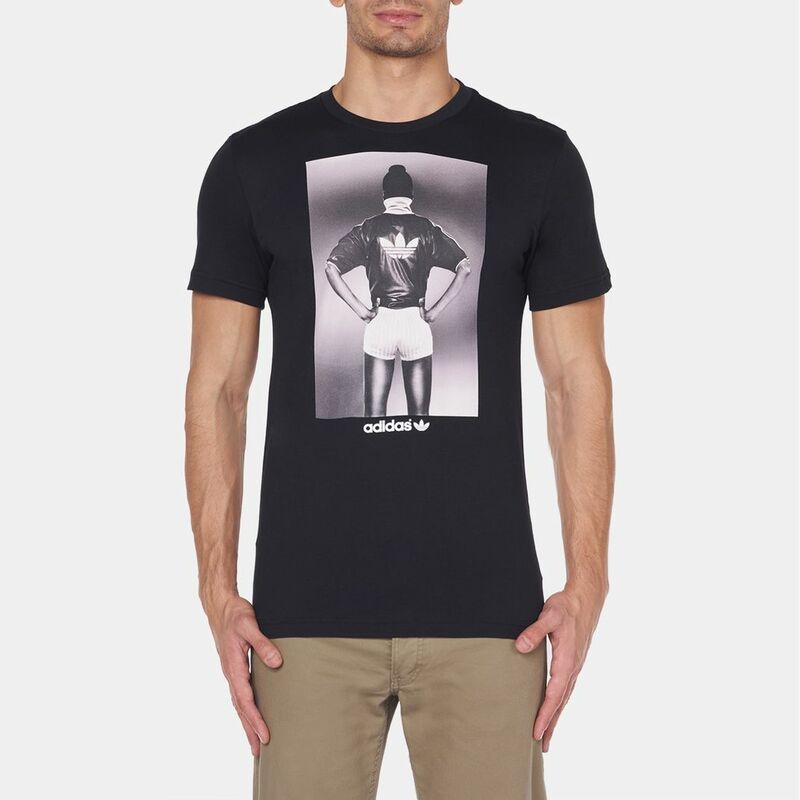 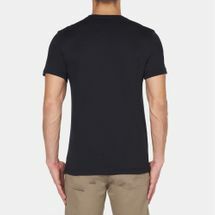 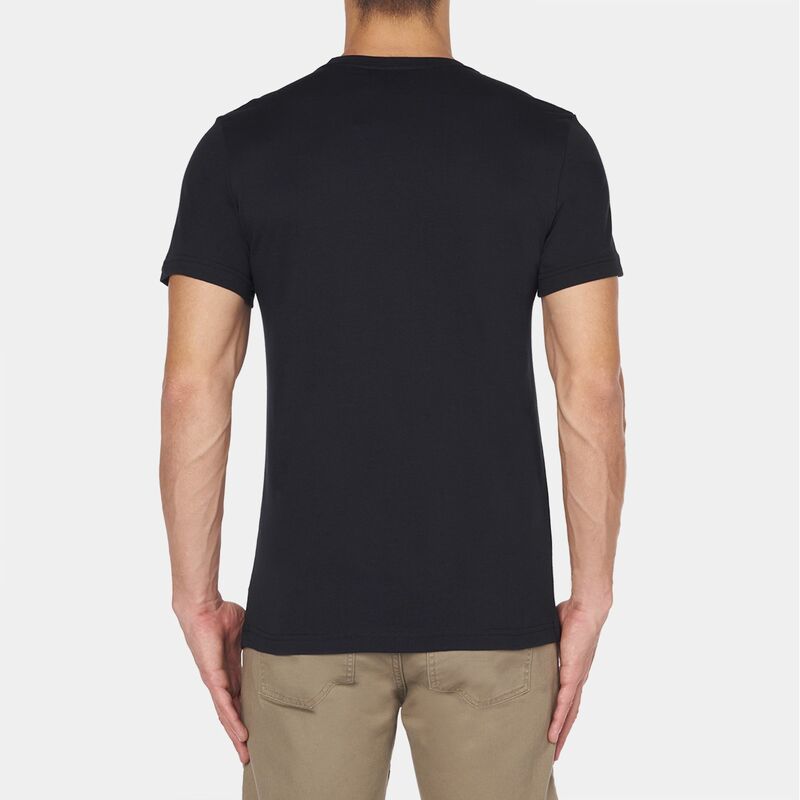 Made from soft, lightweight fabric this t-shirt has a classic round neckline and short sleeves. 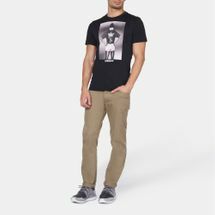 The classic design makes it ideal for achieving the sports luxe look when teamed with your favourite jeans, tights or jogging pants.